So, you finally have the beard that you want! It's the perfect length, style and colour. While growing out your beard is difficult enough, keeping it nicely groomed is part of the battle. 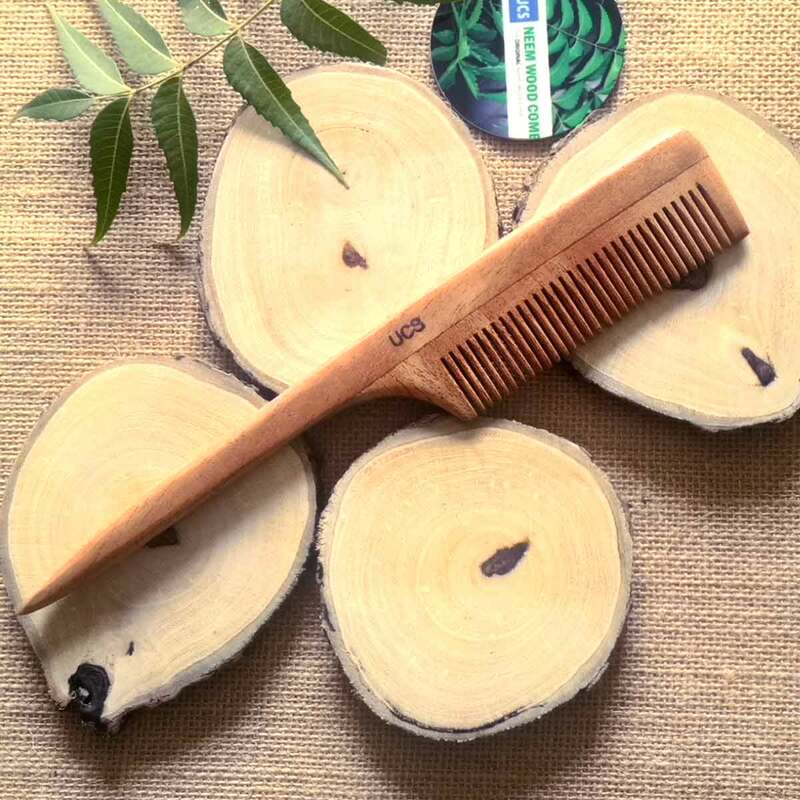 A beard comb is a simple and affordable solution to maintaining a neat, easy to manage beard. 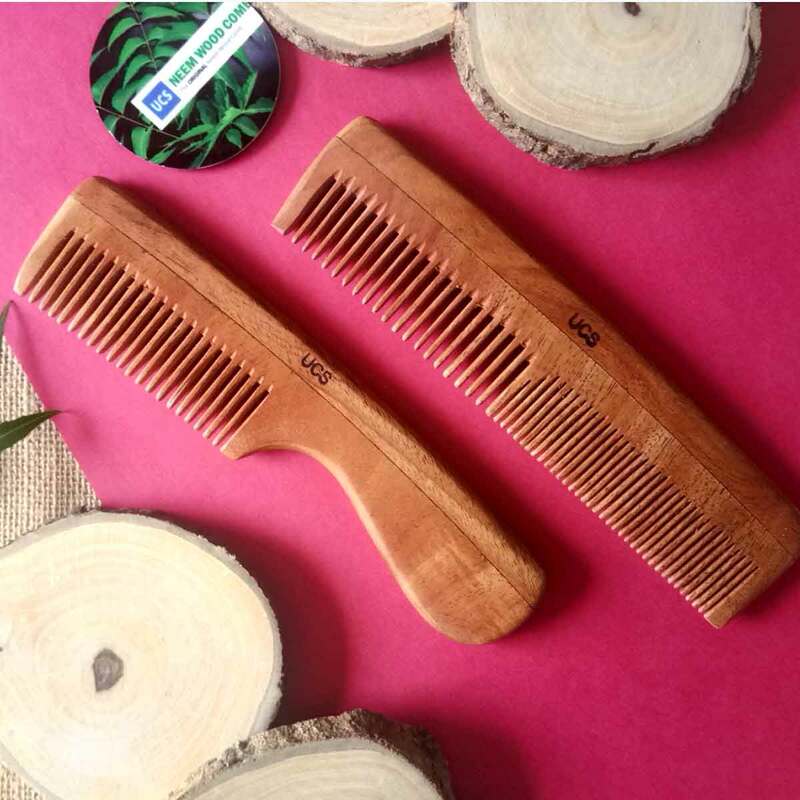 beard combs allow you to comfortably shape and style your facial hair you should choose the right type and style for you depending on the texture of your beard. 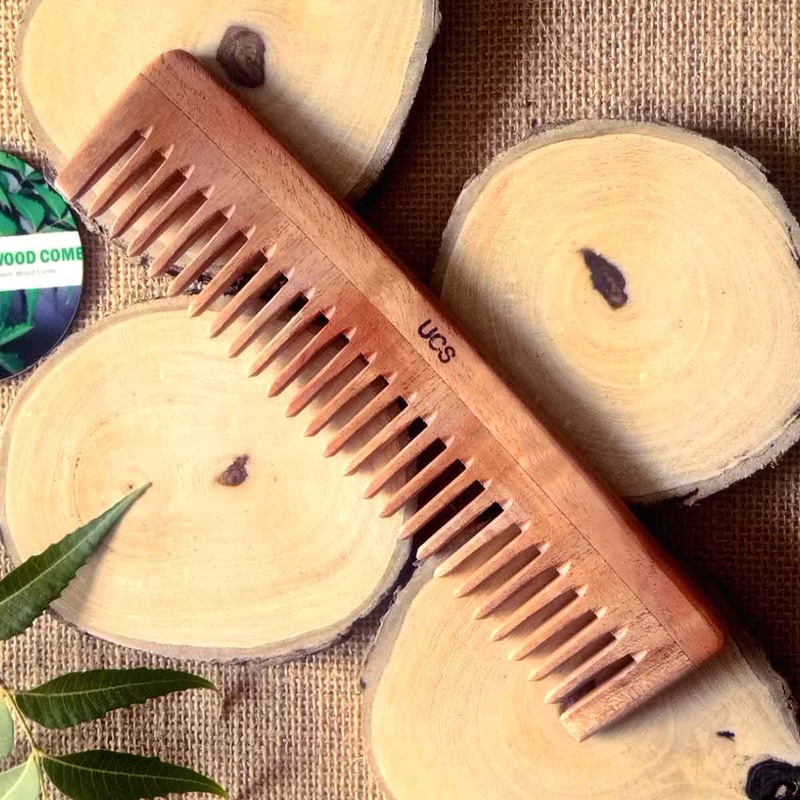 Great beard combs are made from high-quality materials. You may be tempted to purchase a basic plastic comb because of the price, but you will definitely get what you pay for. A cheap, plastic comb will deliver very poor results and will actually harm your beard in the long run. 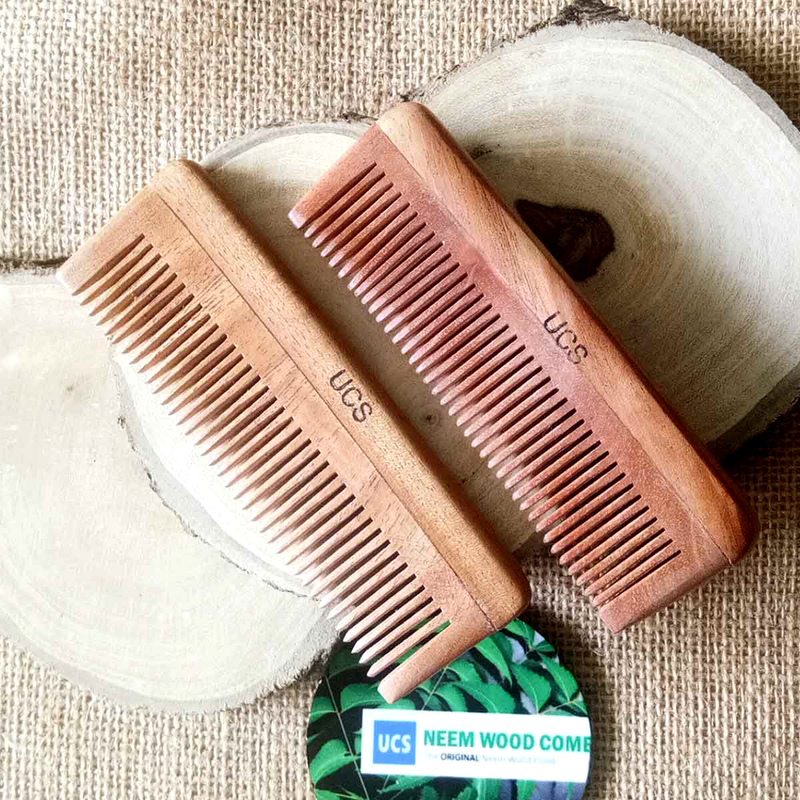 Wood combs are the most common combs used by men with beards. They can be great for your beard and come in a variety of different shapes and sizes. Long, short, pointed, rounded wide-teeth, fine-teeth there are a myriad of sizes to choose from. This factor depends on the state of your beard is your unruly? Thick or thin hair? Long or short? How groomed and clean do you want your beard to appear? Generally, you should avoid combs with a "pick-like" ending of the teeth as this can be uncomfortable and damaging to the skin and hair. Rounded is the way to go. Fine teethed combs are perfect for beginner/ short beards and beards men just looking for a more kempt and professional bearded appearance. The finer the teeth, straighter the hair. Believe it or not, the space between the teeth is critical. Too wide and you won't distribute the hair evenly. 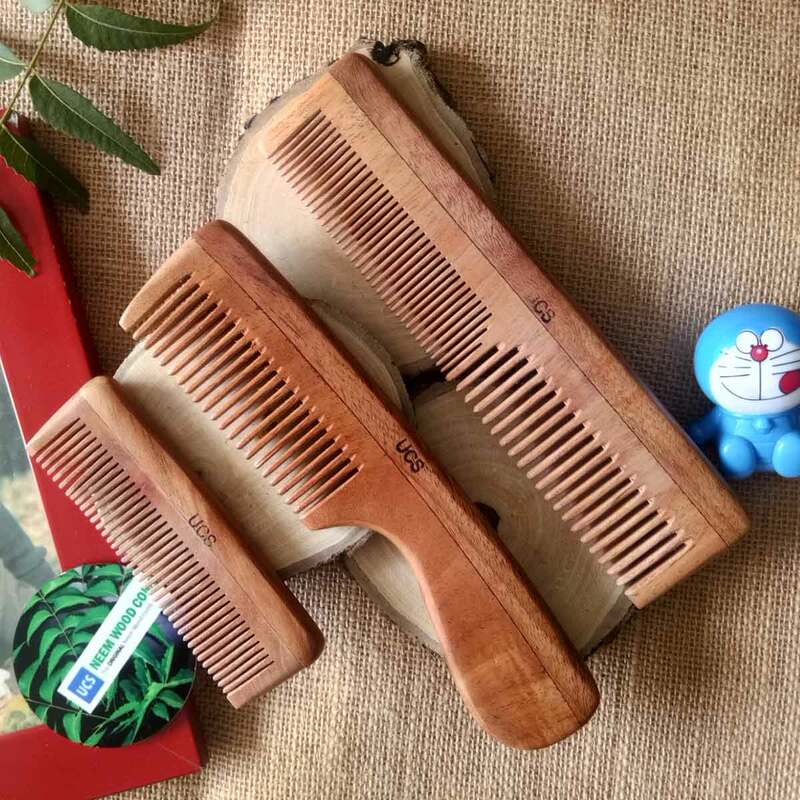 Too narrow and you will tug the facial hair, because facial hair is thicker and curlier than head hair, an ordinary comb is not recommended, this is why you need a beard comb with ample spacing. 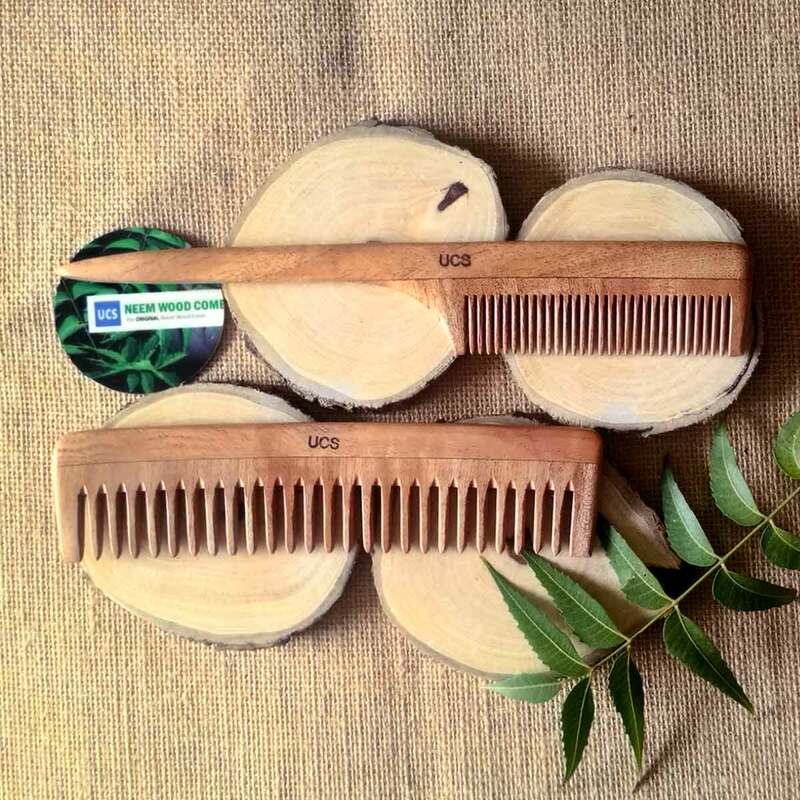 Ultimately, the "best" comb depends on your preference and what your beard needs. 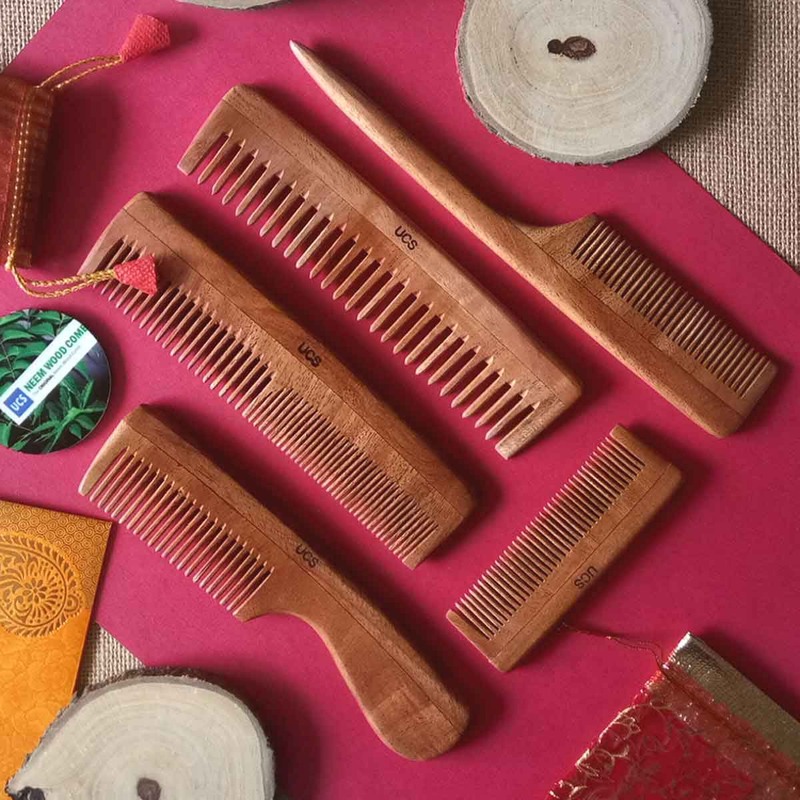 However, if you are striving for an unparalleled grooming experience, you will enjoy using a beard comb made of neem wood.